Three men have be remanded in prison by a Magistrates’ Court in Minna today for allegedly stealing 32 cows. Baje Shehu, 40, Abubakr Majo, 26, and Aminu Usman, 25 were docked on three counts of criminal conspiracy, theft and cattle rustling. Magistrate Paul Adama, who gave the order, adjourned hearing in the matter until Nov. 20 for further mention. Earlier, Police Prosecutor, Sgt. 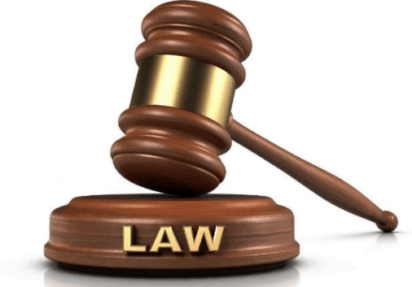 Ogiri Emmanuel, had told the court that one Pastor Jeremiah Nmadu in Gusadi village, Katchia Local Government Area reported the matter at the station on March 13. Emmanuel told the court that the complainant told the police that some hoodlums attacked one of his farm at Kateregi Fulani settlement camp and stole 32 cows. He said police detectives swung into action and arrested the accused persons in connection with the crime. He noted that the offence was contrary to provisions of Sections 3(1) and 8(1) of Niger State Kidnapping and Cattle Rustling Law. When the charges were read to them, they all pleaded not guilty.